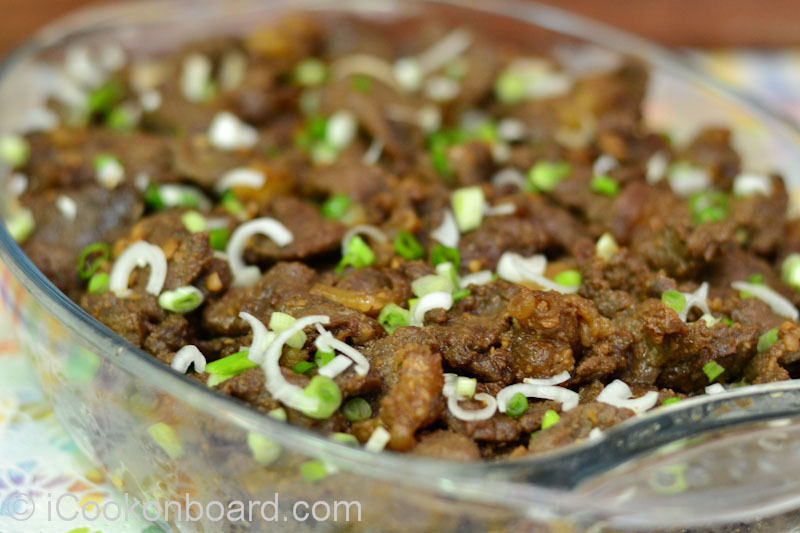 Beef Tapa is like a street light where you can find it in every corner of the Philippines. Normally served with Garlic Fried Rice and a sunny side-up fried eggs, which we call TAPSILOG. 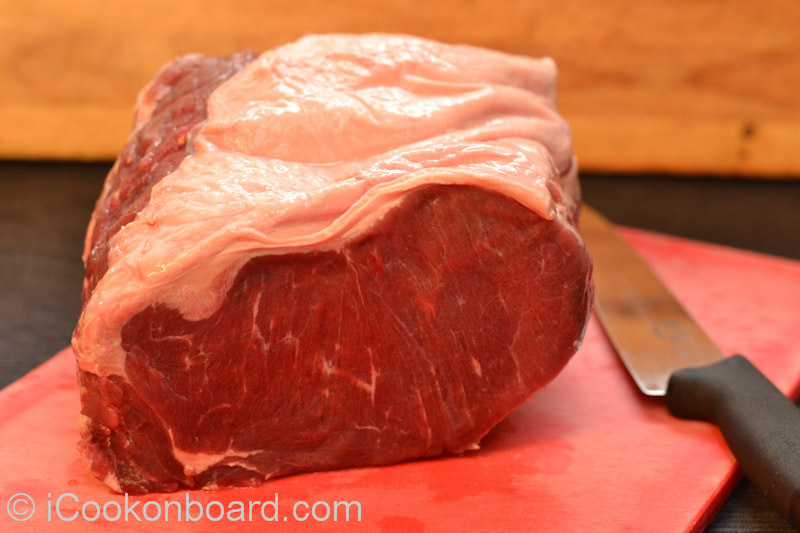 Originally the slice beef is cured in a sweet tangy marination and then dried up in the heat of the sun before frying. 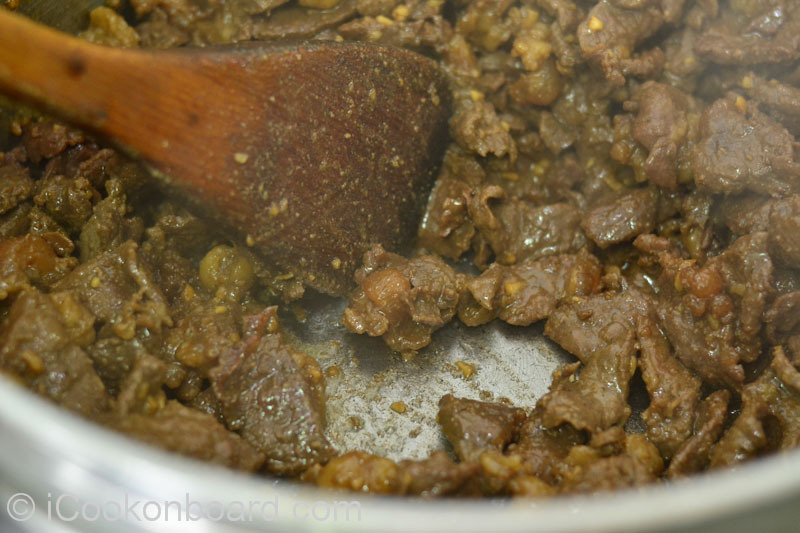 Unfortunately, time is not on my side to do the long process of making Beef Tapa. 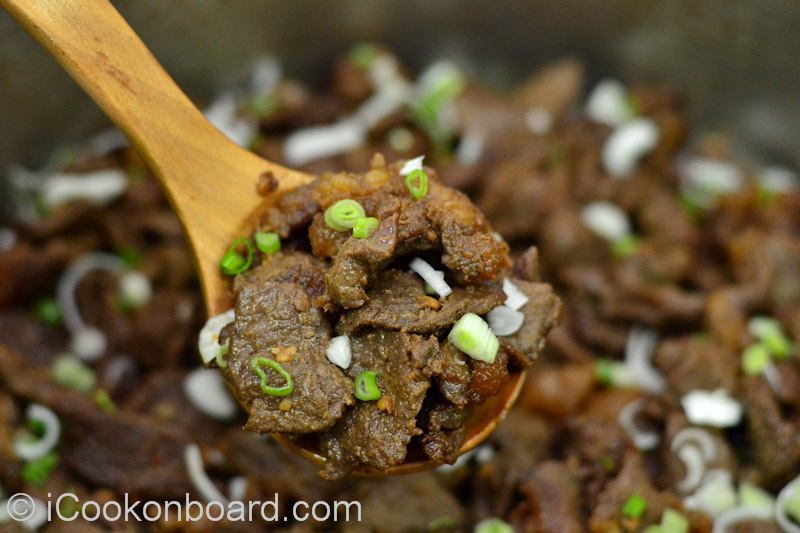 So here’s a quick, tried and tested way to enjoy an authentic Pinoy Beef Tapa. 1.5 kg. beef striploin or any tender part of beef. 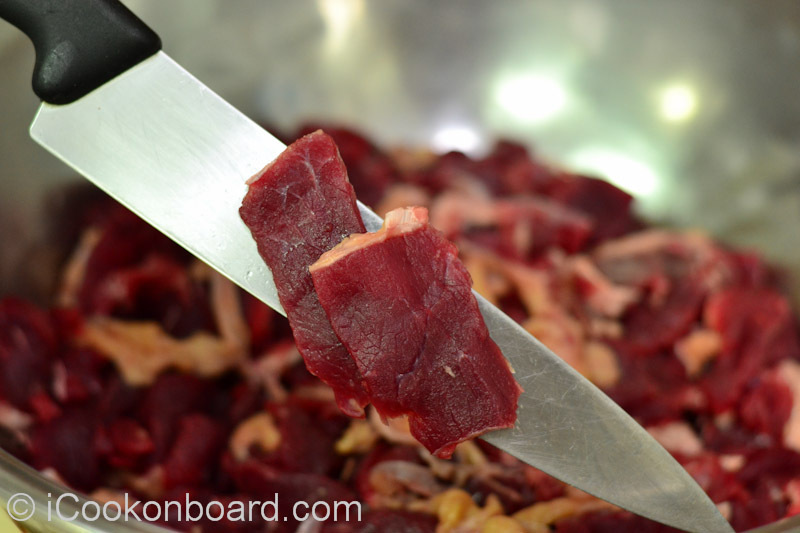 Cut into tapa slice. 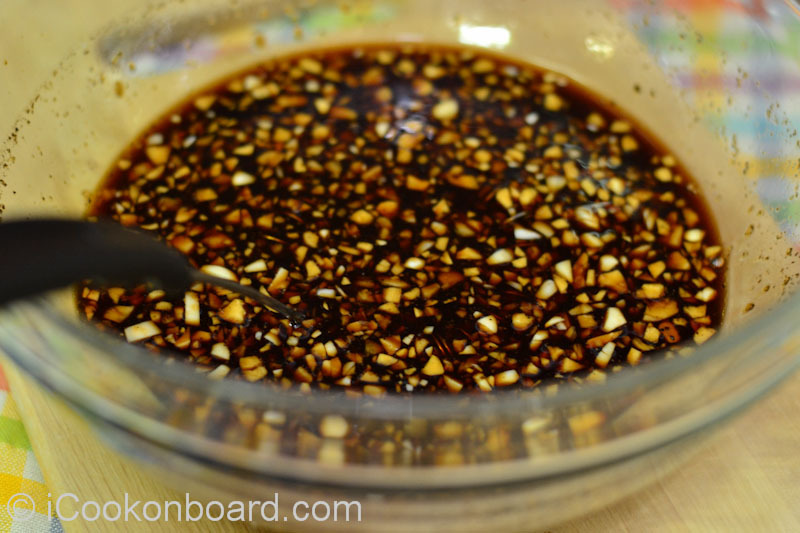 Mix all the marinade ingredients in a mixing bowl, set aside. Thinly slice the beef along the grain and cut into bite sizes. 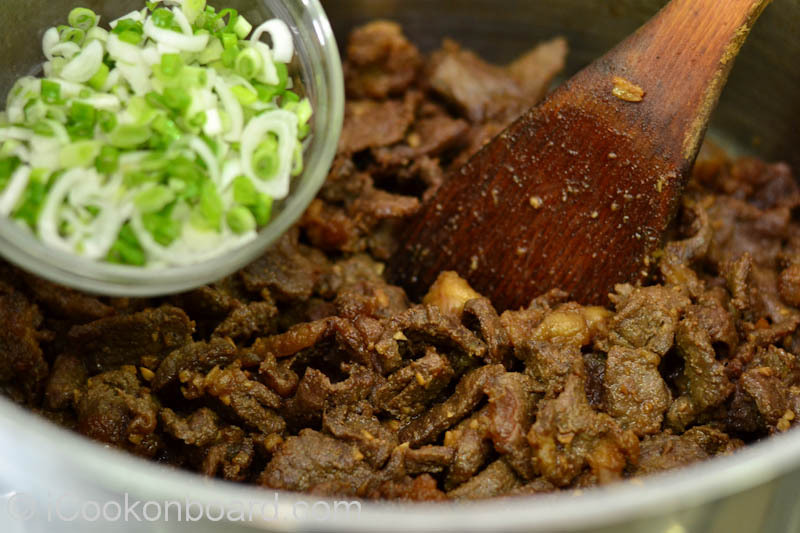 Place the sliced beef and marinade in a large mixing bowl. Marinate for atleast 2 hours or overnight. 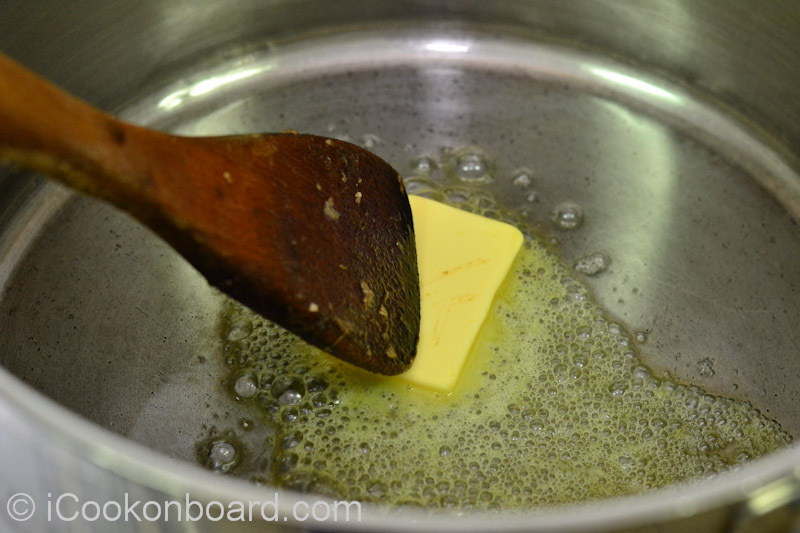 On a large frying pan or cooking pot, melt the butter on very high heat. 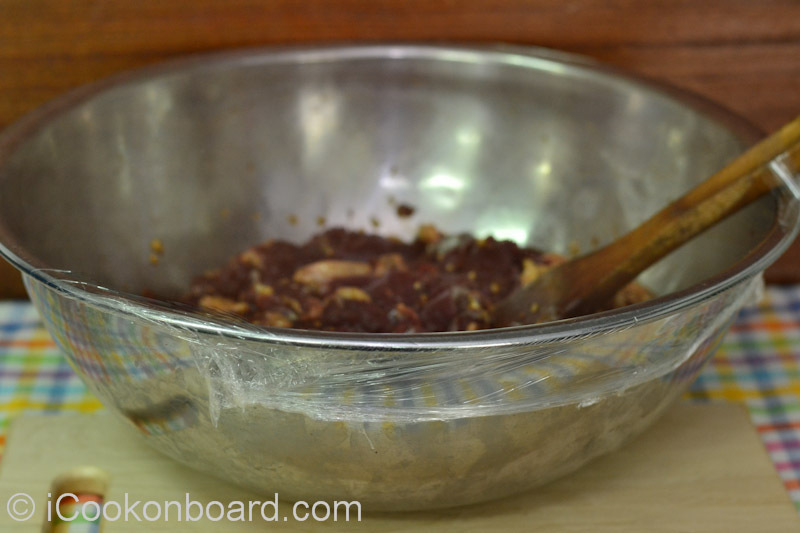 Cook the beef tapa until nicely browned and the marinade had dried up. Serve with fried rice and sunny side-up fried eggs. I use Beef Striploin for this recipe. You can also use Entrecote or Tenderloin but that will be much expensive and will greatly affect your food budget. 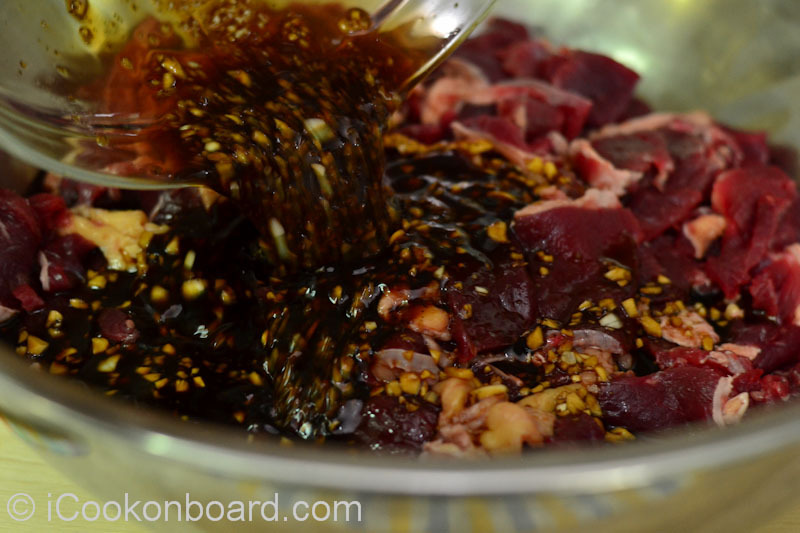 to try cooking some Beef Tapa for your crew onboard or love ones at home. If you have been a regular on my Blog, then you should know that I Love to Party!!! Today is Fiesta Friday #38. Hosted by Angie of The Novice Gardener. This looks fabulous!!! glad I found your blog. I could use that marinade on lots on meats! That was a beautiful sirloin that you had to work with. Your dish looks so flavorful! Thanks a lot, Hostess at Heart! I used to enjoy this dish when I lived in Hawaii….I cannot wait to try your recipe ‘coz U don’t make it look difficult at all!!! Thanks for your feedback! Happy Fiesta Weekends!!! Was just wondering what to make for dinner tonight with some beef I have, and here I find the answer. Thanks for a timely post, and for joining us at Fiesta Friday. Wow, thank you too for stopping-by! Happy Fiesta Friday and Thanks again for co-hosting this week’s party.